One of the best ways to judge a lawyer and if they will be a good fit for your needs is to check and see if they have trial experience. 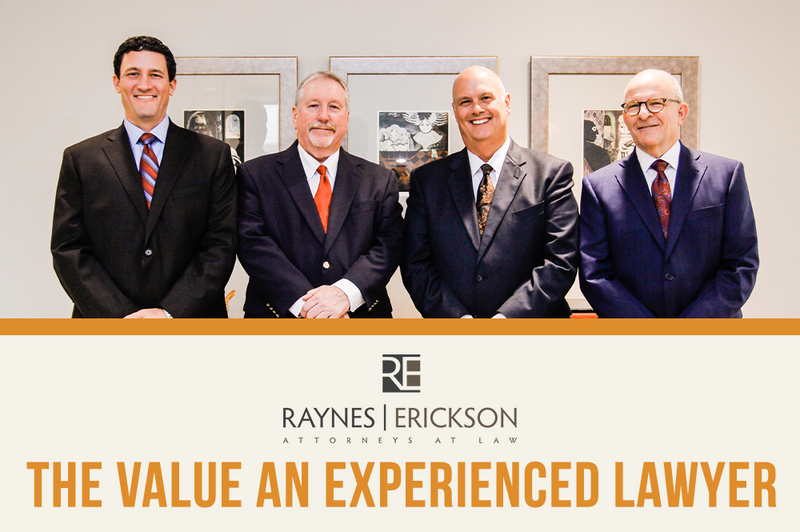 Many lawyers are adept at knowing the law, but a lawyer who hasn’t stepped in a courtroom in years may not be the best choice for you because a lawyer who has trial experience will be confident and willing to go the distance for you. Here are some of the benefits of working with a seasoned trial lawyer. A good trial lawyer knows who he is talking to and how they come across. A lawyer that doesn’t understand their jury can alienate them and lose a cause merely because they failed to create a rapport with them. It is helpful if they know the other lawyer and judge and how they work in a trial because they will already know how to best come up with a plan to win. Being a good trial lawyer doesn’t mean that you take every case to court. But what it does give you is a Boost in Confidence when working with other lawyers to find a reasonable settlement for their client. That confidence comes in handy a lawyer needs to push back against an offer knowing that their trail experience gives them leverage. They also know that if they need to settle things in court, they have what it takes to walk in and handle the situation well. Going into a courtroom setting requires you to be able to think on your feet. A good lawyer always goes into the courtroom with a plan. But there are many elements that you can never plan on like what a witness will reveal or an angle that the opposing side is taking. You need to be able to adjust well and quickly when these changes come. Having experience in the courtroom lets you practice this and feel ready for whatever hurdles are thrown their way. Previous Post 7 Odd California Laws Next Post Do You Need a Lawyer Or Not?